Ensures the safe and efficient operation of your equipment and assets by detecting defects before they result in severe damage, and assures compliance with international standards. 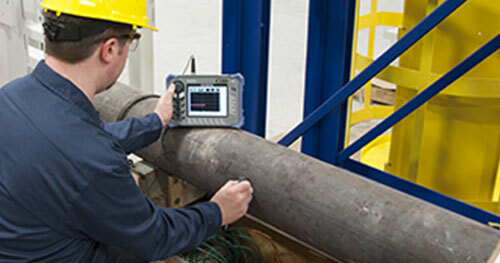 Qualified site engineers in Ultrasonic testing, Magnetic Particle Testing, Penetrate Testing, Radiography Testing, Failure Analysis, Hardness Testing, Eddy Current Testing, Visual Testing..
productivity and quality loss is minimum. With a reputation based on a proven track record, we are the complete and global non-destructive testing provider that you can trust. For your complete peace of mind, our qualified and certified inspectors provide NDT in accordance with international standards. 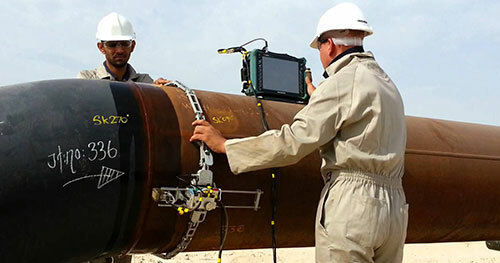 we can provide world-class non-destructive testing expertise and a local service, close to your operations – wherever and whenever you need them. 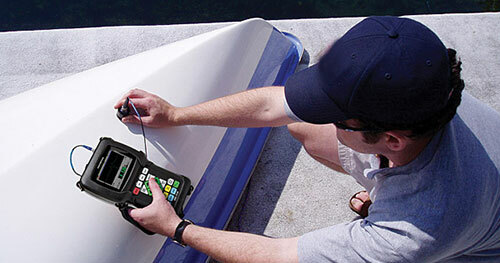 Flaw detection is the most commonly used technique among all the applications of industrial ultrasonic testing. 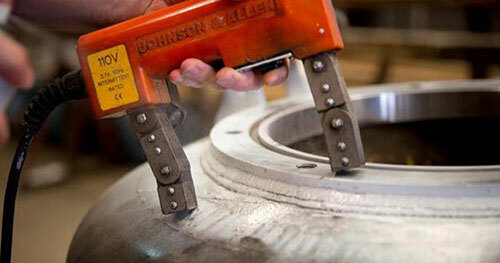 Thickness measuring is essential across many industries to monitor corrosion, erosion and damage. MT is an inspection method for locating surface or shallow sub-surface defects on ferromagnetic material. 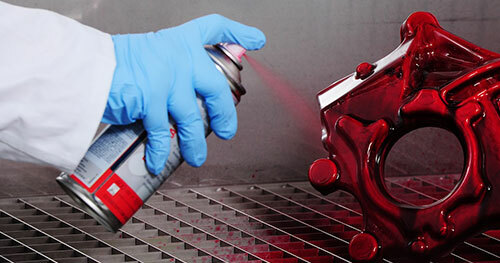 PT is a surface inspection method used to test a variety of both metallic and nonmetallic materials. 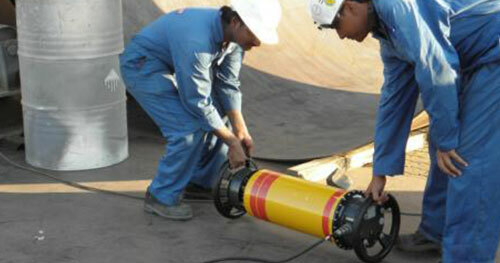 Global NDT highly qualified phased array inspectors undergo regular training to stay on top of the latest advances. Radiographic inspection is very accurate and sensitive to internal defects. This is often performed in conjunction.